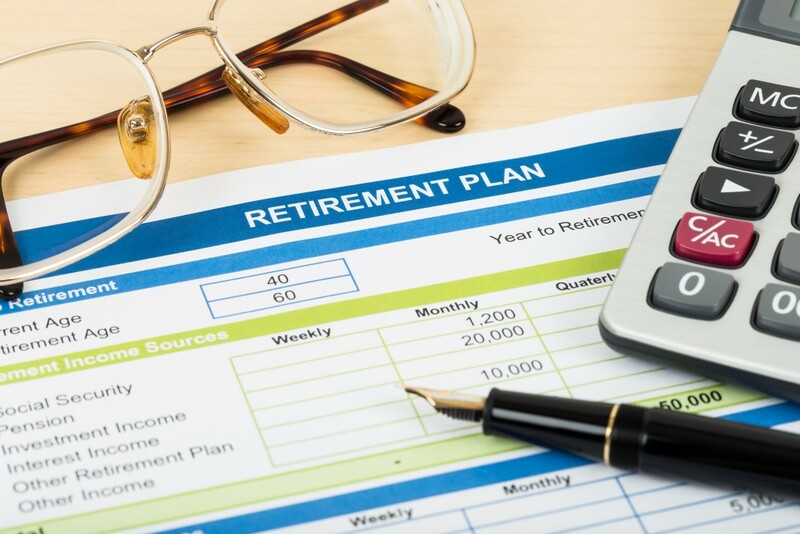 Your employer may directly provide, or separately negotiate with and hire different providers for, some or all of the various services and investment options offered under their 401(k) plans (sometimes referred to as an unbundled arrangement). Be aware that the expenses of each provider (i.e., investment manager, trustee, record-keeper, communications firm) are charged separately. For a majority of plans, many or all of the various services and investment options may be offered by one provider for a fee paid to that provider (sometimes referred to as a bundled arrangement). The provider will then pay out of that fee any other service providers that it may have contracted with to provide the services. In other cases, there are plans that may use an arrangement that combines a single provider for certain services, such as administrative services, with a number of providers for investment options. We will assist you with understanding all of the fees that need to be carefully evaluated, with an emphasis on the costs associated with all covered services. If you are changing companies or planning to roll over your existing 401(k) plan you will find access to some simple Planning Tools here.